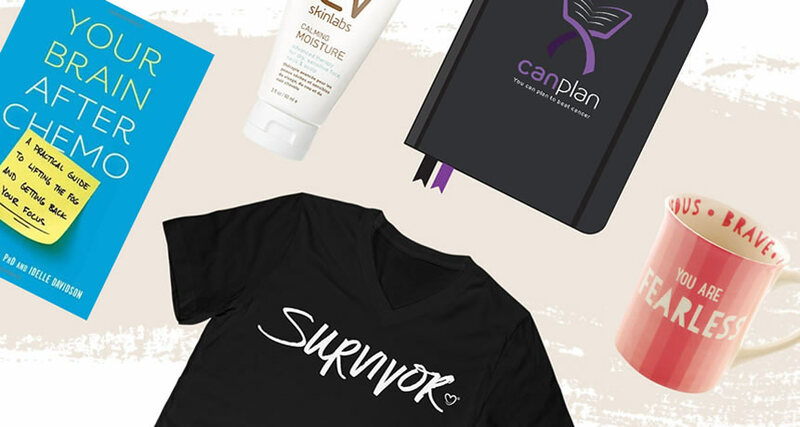 Do you want to learn more about Cervical Cancer but you don't know where to start? We have worked with Healthline.com to create an infographic that gives you the vital information you need all in one image. When you google "cancer", there are more than 3 billion results. Even when narrow your search, you're still left with millions of pages to sort through. That's why we wanted to make it easier for you to find the information you're looking for. With the help of editors from Healthline.com, we have created a series of visual guides that convey all of the must-know information, including risk factors, symptoms and treatments. Last month, we highlighted information about ovarian cancer. 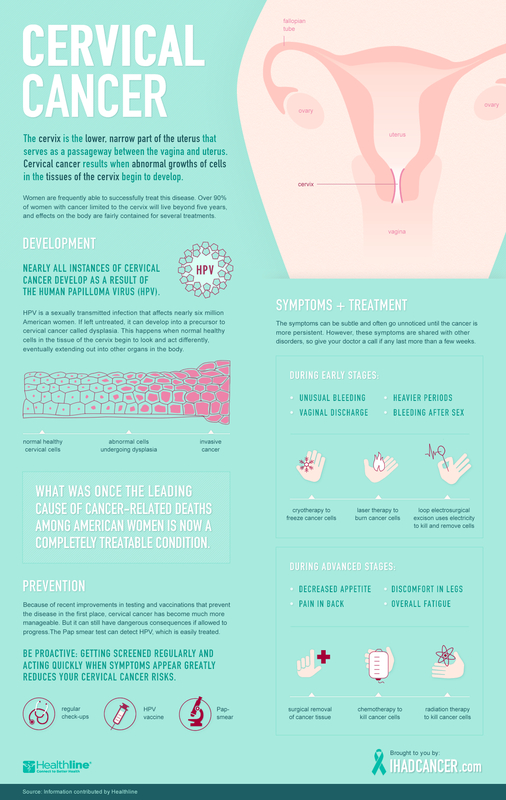 This month, we hope that you will share this infographic about cervical cancer with all of your loved ones. Because knowledge is power. Click the image below to enlarge and learn more about Cervical Cancer. Check back next month to learn more about testicular cancer. How and When Do You Tell Someone New About Your Cancer History?